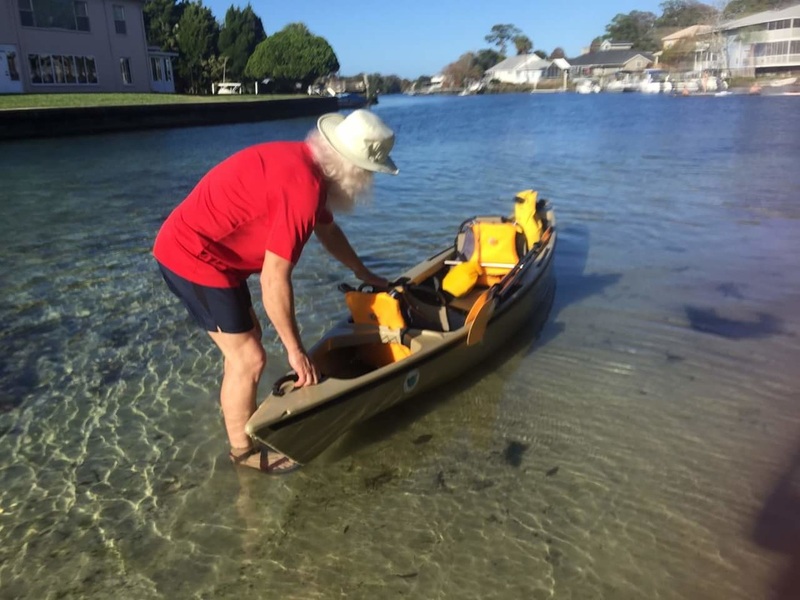 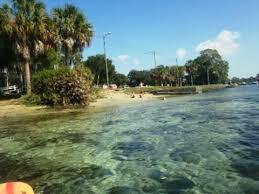 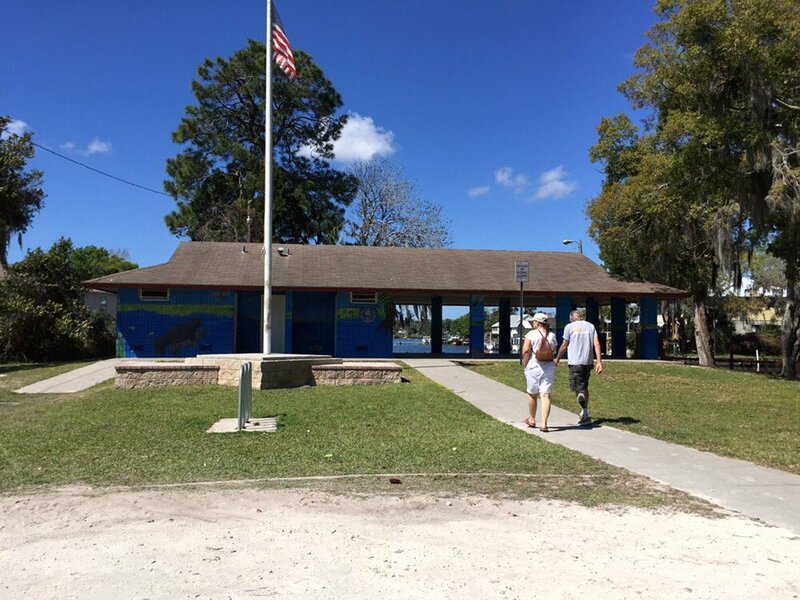 ﻿ Hunter's Spring Park (also referred to as Hunter Spring Beach or Hunter Springs) is one of Crystal River's crown jewels. 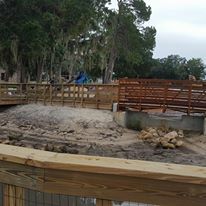 The park is open to the public everyday from 8:00 A.M. to Sunset. 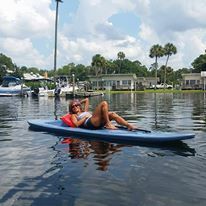 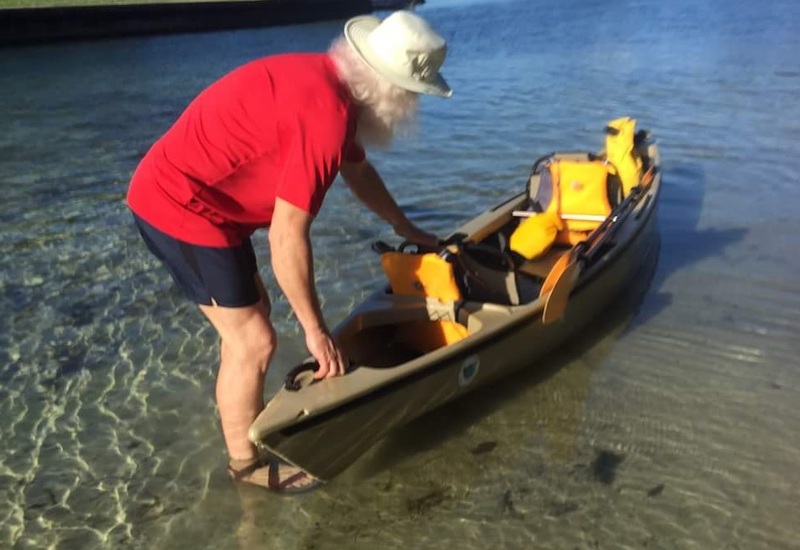 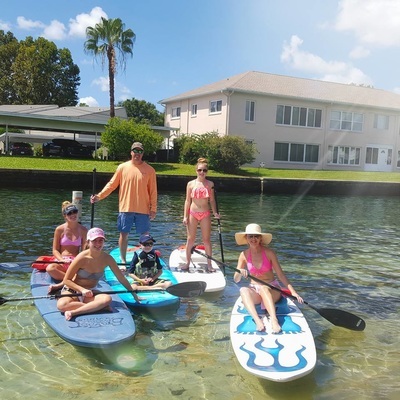 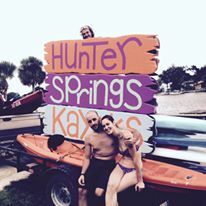 Hunter Springs is the perfect place to cool down on those hot summer days, have a picnic, go kayaking or standup paddleboarding. 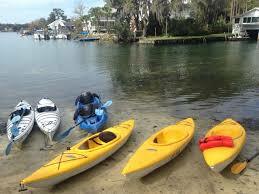 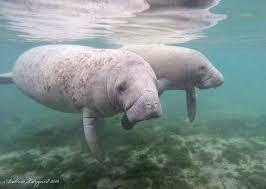 During the winter months, you can swim with manatees in the spring. 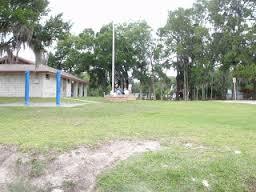 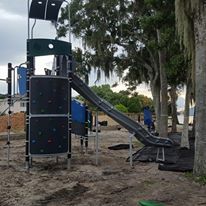 The New Hunter Springs Park will also have a playground for children. 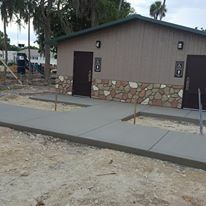 Sorry, NO DOGS ALLOWED. 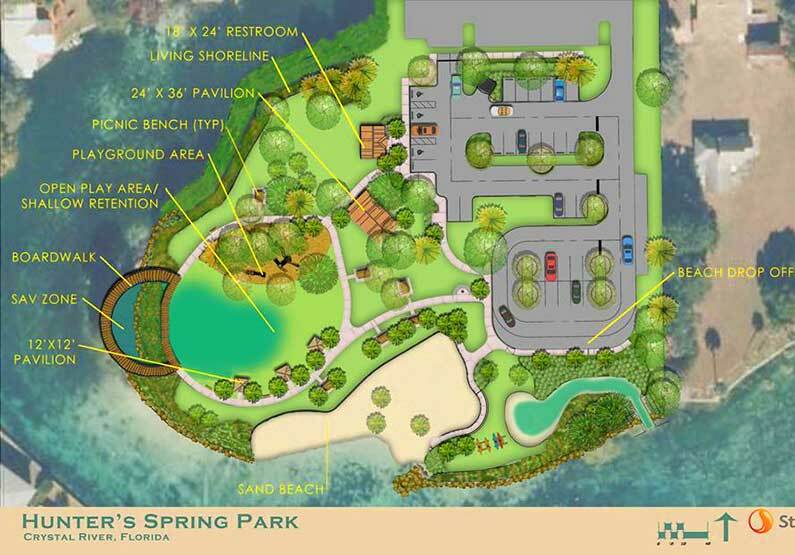 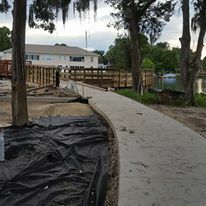 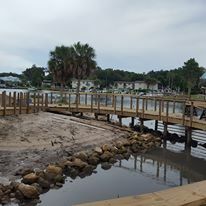 The Grand Opening of the Newly Redesigned Hunter Spring Beach is scheduled for Oct. 1, 2016. 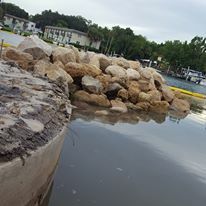 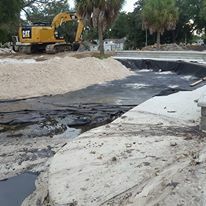 Questions may be directed to Lou Kneip, Director of Public Works, at 352-795-4216, extension 305. 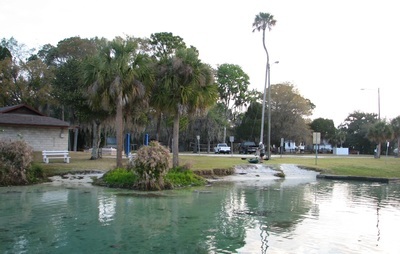 Hunter's Spring is immediately offshore of Hunters Spring Park and consists of five individual spring vents clustered within an approximate 10 foot diameter circle and at approximate 15 foot depth.